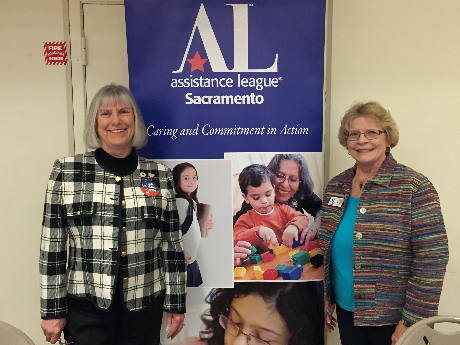 Assistance League of Sacramento is an all-volunteer nonprofit organization comprised of multi-talented members working together to fulfill its mission of enhancing lives in the Sacramento region through community-based programs. Membership is open to those who wish to be of service to our community and have the time, creativity and passion to volunteer. Our programs are tailored to meet the needs of our community and provide an ideal venue for those seeking fulfillment from helping others. 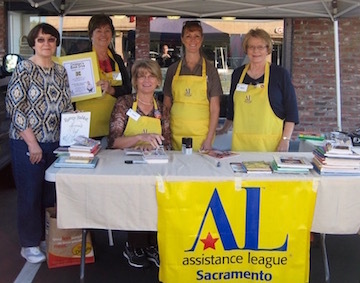 Join the 280+ community members who volunteer with Assistance League of Sacramento. Choose from the philanthropic programs and committees that interest you and would benefit from your special skills. Make a difference in your community while making friendships that will last a lifetime. Become one of us! 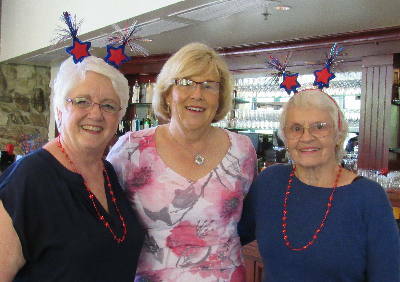 Join an incredible group of volunteers who put caring and commitment into action. philanthropic programs, resale shop, committees or other fundraising activities. 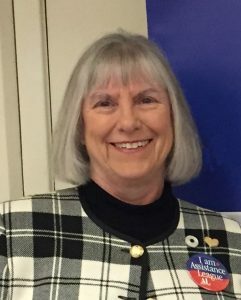 New members are accepted each spring and fall. Prospective member events are held in March and September, and training begins the following month. 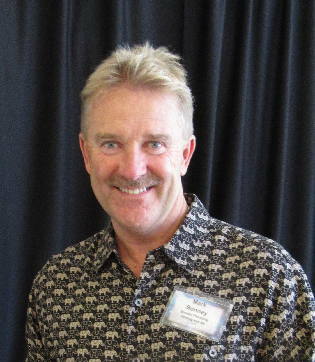 Mark Bonney, co-founder of Bonney Plumbing, Heating, Air & Rooter Service, was recognized at the Assistance League of Sacramento’s Annual Luncheon as 2016 Community Hero. 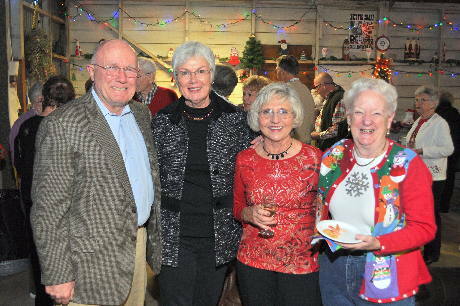 Mark donated countless hours of plumbing labor in the renovation of Assistance League Center. In addition to labor, through negotiation with vendors, Mark created huge savings in fixtures and equipment. Mark has earned our gratitude and admiration for helping us realize our dream of owning our own building. We are pleased to present Charlotte Stott with our 2016-17 Member Hero Award for significant contributions to the chapter. As President in 2011-12, she was instrumental in articulating our dream of owning our own building and motivating the chapter to pursue it. 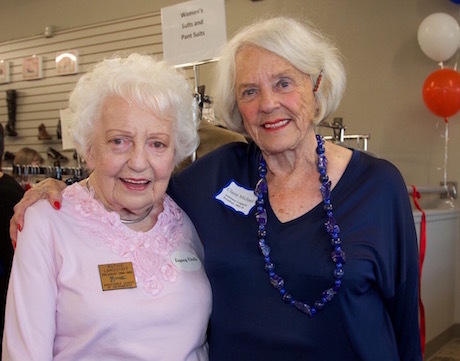 Once we purchased a building, she played a key role in its renovation, leaving her imprint on everything from the shop’s name, signage and new logo to the interior space design and color scheme. 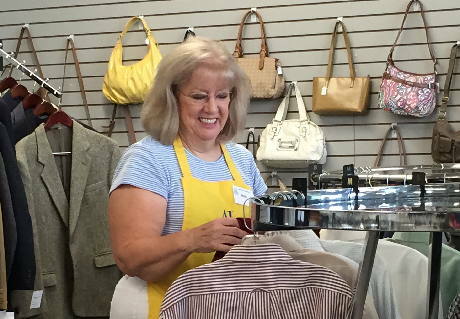 As the first manager of Fabulous Finds on Fulton, Charlotte re-engineered the workflow from back room intake to sales out the front door, successfully helping the membership get comfortable with all of the necessary changes. Even though we were partially operating or closed for five weeks that year, she exceeded our revenue target by 18%. Her instincts and strong marketing skills led to creative and more frequent sales events and helped us expand our social media presence. Charlotte has been extensively involved in our information systems, use of technology and social media presence. She also recently chaired a special committee to develop two new philanthropic programs, Fresh Start and Reaching Out, which are set to launch this summer. Charlotte truly represents the core values of Assistance League: commitment, leadership, ethics, accountability and respect. We proudly call her the 2016-17 Member Hero.